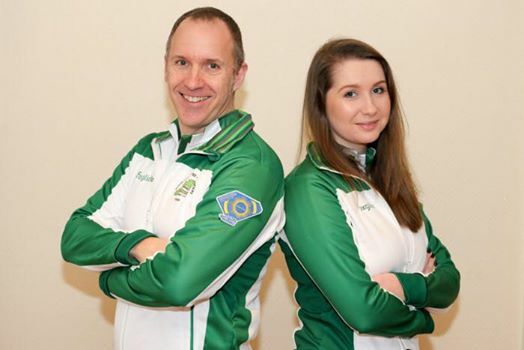 Ireland’s Father/Daughter team of Neil & Alison Fyfe took on Italy at the World Mixed Doubles Curling Championships in Karlstad, Sweden. 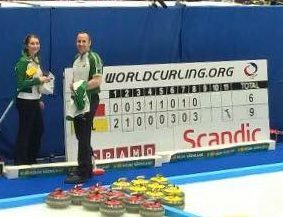 They had an impressive first game – coming back from 3-4 down after four ends, to taking two three stone ends to finish 9-6. 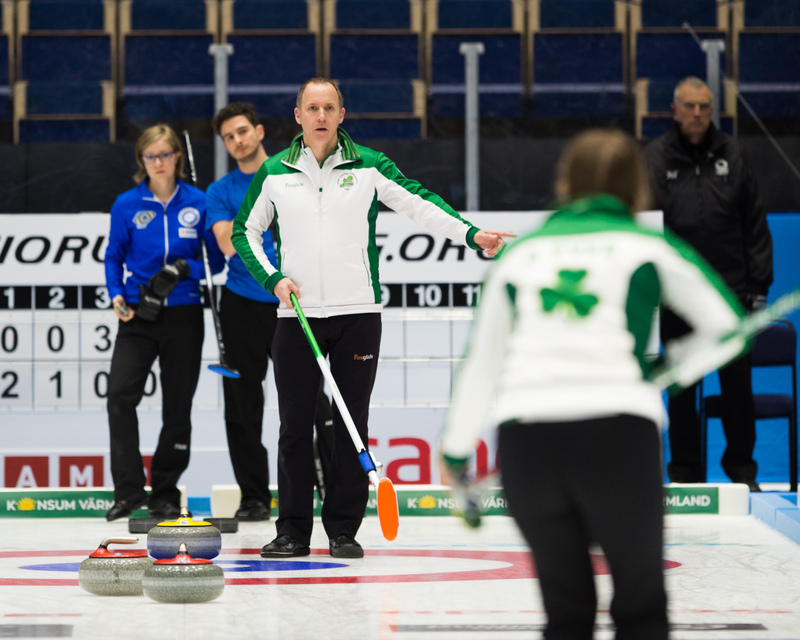 Their next game is tomorrow, Monday 18th April at 11:15 am against Canada. This entry was posted in Event Blog and tagged WMDCC 2016 by ICA admin. Bookmark the permalink.